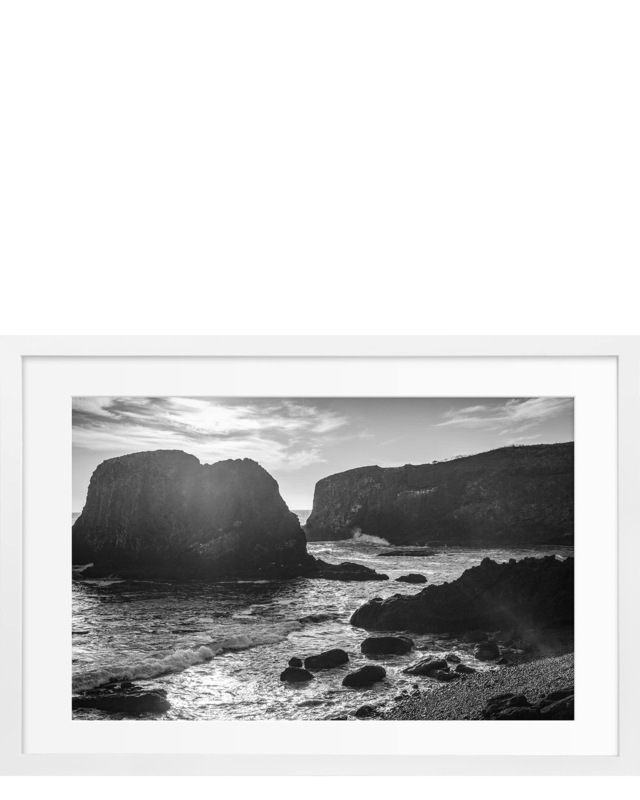 “Shadowed Coast” by Stephanie Sherman&ldquo;Shadowed Coast&rdquo; by Stephanie Sherman, alt="&ldquo;Shadowed Coast&rdquo; by Stephanie Sherman, "
A Pacific Ocean shoreline shadowed in a late afternoon glow. 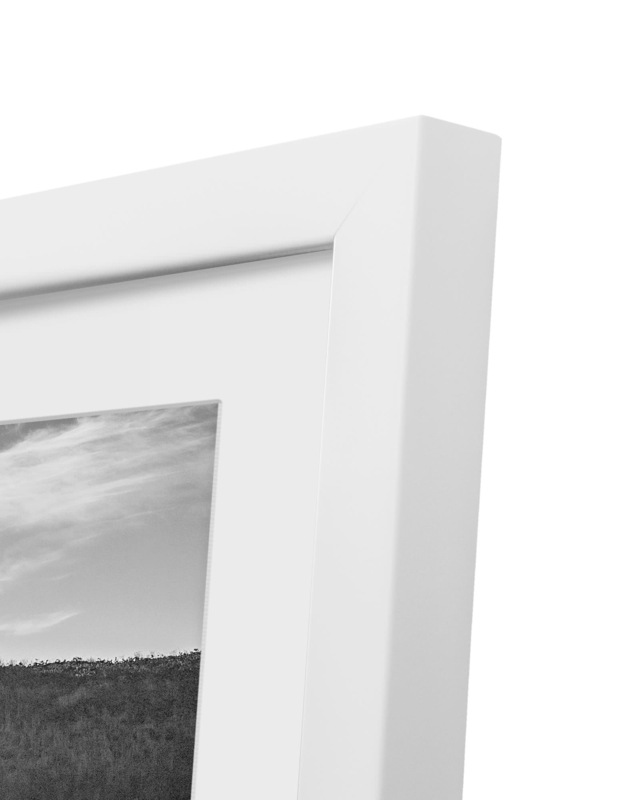 Displayed in a white wooden frame with a mat. Overall Dimensions: 25.5" x 17.5"